Well, Zraly makes it easier. 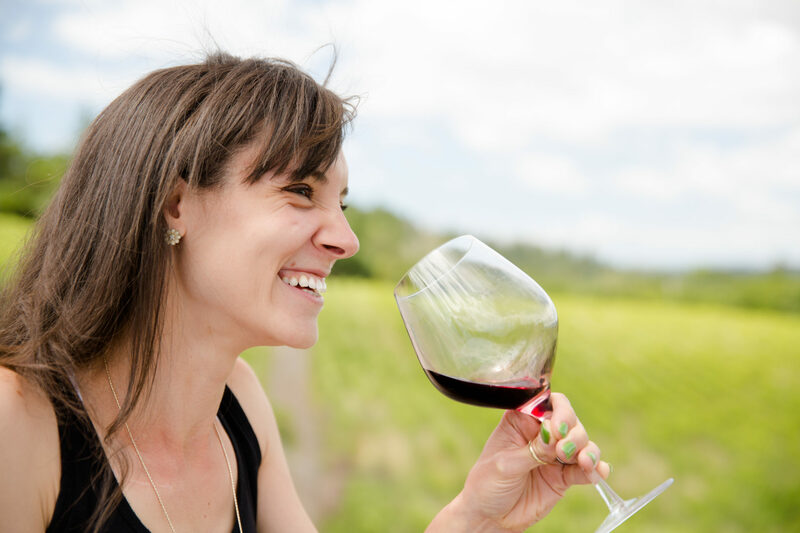 The textbook starts with wine basics including grape 101, basic wine flavors for common varietals, the anatomy of wine bottles and glasses, and even dives deep into the physiology of smell and taste before moving on to a basic tasting guide. The book then takes you through, well, wines of the world with 8 main chapters focusing on the biggest wine regions. The cool thing about Zraly, though, is while the bulk of the information will speak to the largest wine producing regions in a given country, he does an excellent job including information about some of the smaller, lesser known areas as well. (Ohio wine anyone?) At the end of each chapter, he provides a “Guided Tasting,” suggesting certain wine styles, varietals, and regions to compare and contrast before moving on to a blind tasting experiment. Don’t know which wines to use? Not a problem, at the end of each chapter, Zraly includes a list of his “favorite” wines from each country and the back of the book even has a “$30 or less” section. Wine education doesn’t have to be hard or cost a fortune. And once you’ve read the whole thing — all at once or in pieces — and you think you’ve mastered the Windows on the World course, flip to the back and take the quiz to prove yourself right. Most importantly, you don’t have to be a ‘formal’ student of wine to enjoy, use, or benefit from this book. If you care even remotely about where your wine came from, how it’ll taste, and what food to eat with it (yes, he covers that too), then this book is for you. Wine Pairing: Personally, one of the things I love about wine is that it allows me to travel. When I pick out a wine from an unknown region — even if it’s somewhere in my native California — I’m the kind of person who has to know: What’s the weather like? What’s the soil like? What grapes grow best there and what’s the traditional winemaking style? All those details allow me to know if I’ll enjoy the wine and what food to pair with it (which you all know is an important factor for me). So the best wine pairing for Kevin Zraly’s Windows on the World is the wine you don’t know. Live a little, try something new, and then geek out on it for a night. I loved this book when I was learning about South Africa. More Info: I purchased Kevin Zraly’s Windows on the World Complete Wine Course 2017 edition on Amazon. (Sale Price: $17.37). For more information about Kevin Zraly, the Windows on Wine courses, and his book, please visit Kevin Zraly’s Wine School website.